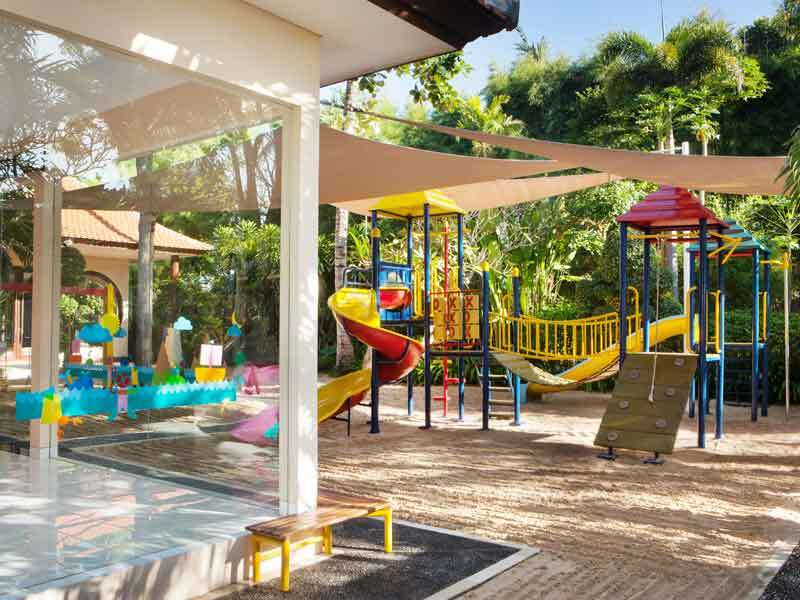 School holiday packages also available – call your friendly My Bali consultant today for pricing and availability! A glass-fronted balcony is a space of divine relaxation and looks out onto the resort surroundings. 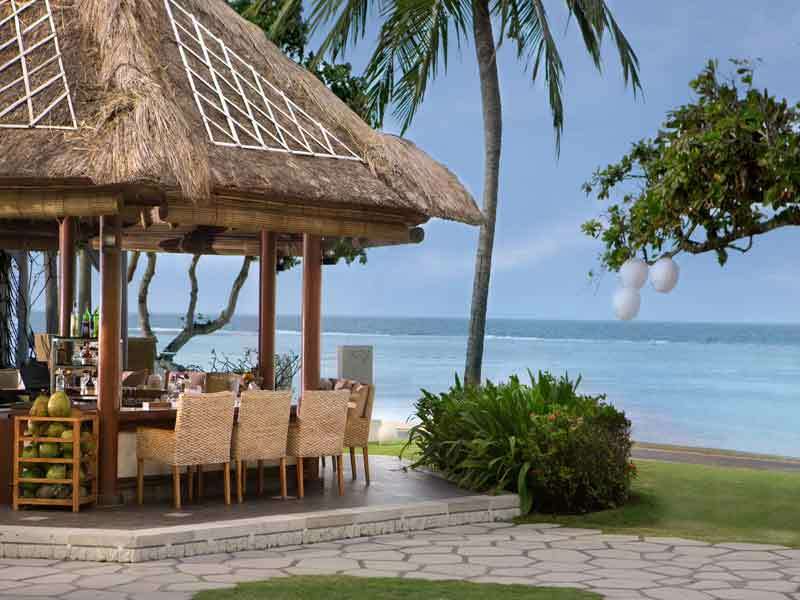 A natural design, accented by Balinese artwork makes your spacious 48sq. 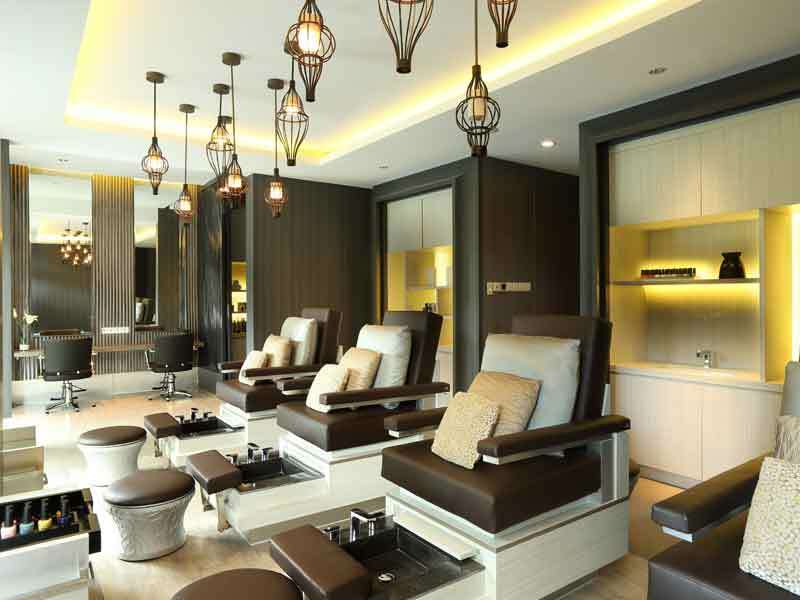 metre room feel every bit as calm as your surroundings. The Premium Room features a private balcony, King-size bed, marble top workstation, dual walk-in wardrobe, 39” flat-screen TV, Wi-Fi, complimentary access to the Health Club, breakfast and refreshment centre. These rooms can alternatively be configured with 2 double beds and accommodate up to 3 adults and 1 child. Premium Garden View Room – UPGRADE from only $300 per person! The Premium Garden View Rooms boasts all the amenities that the Premium Room features and is perfectly placed overlooking the tropical gardens. Feel completely at ease in your private sanctuary, where sitting on the balcony is a cherished moment of calm on your holiday. 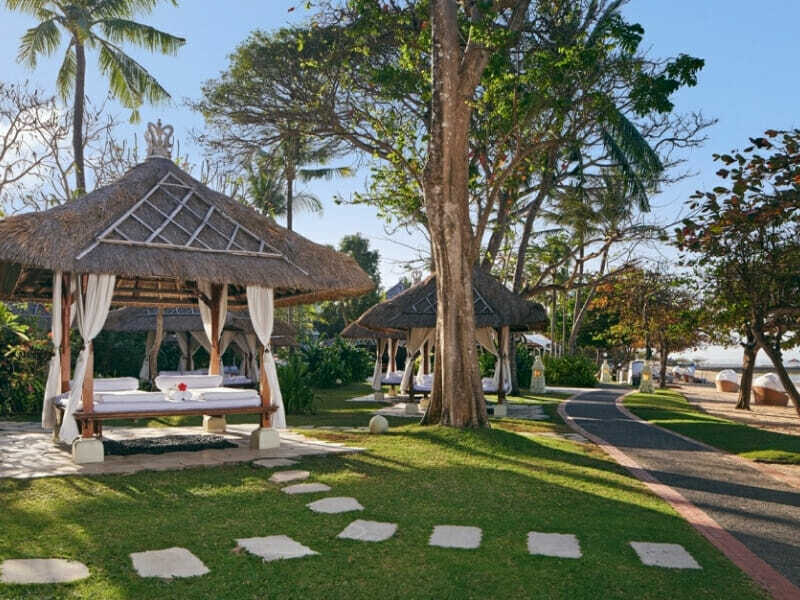 With thoughtful touches to make your Bali holiday unique, like the traditional décor of the accommodation and deluxe bath amenities, coffee and tea facilities and internet access, a stay here will suit couples and families alike. Deluxe Garden Terrace – UPGRADE from only $450 per person! Winding pathways, swaying palms and sand beneath your feet. 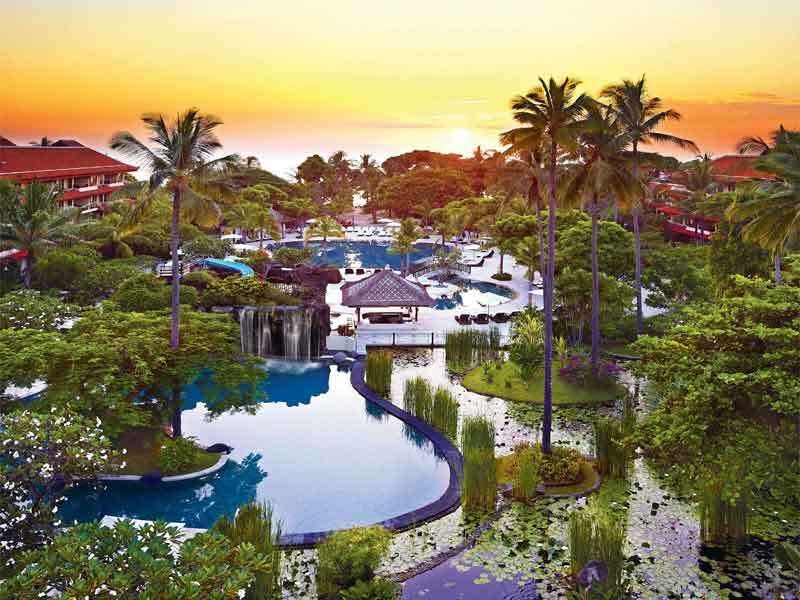 The Westin Nusa Dua, Bali’s tropical gardens are a sight to behold and something you’ll love to take-in from your private balcony. Sunsets, cocktails and glowing sunrises couldn’t get any better! 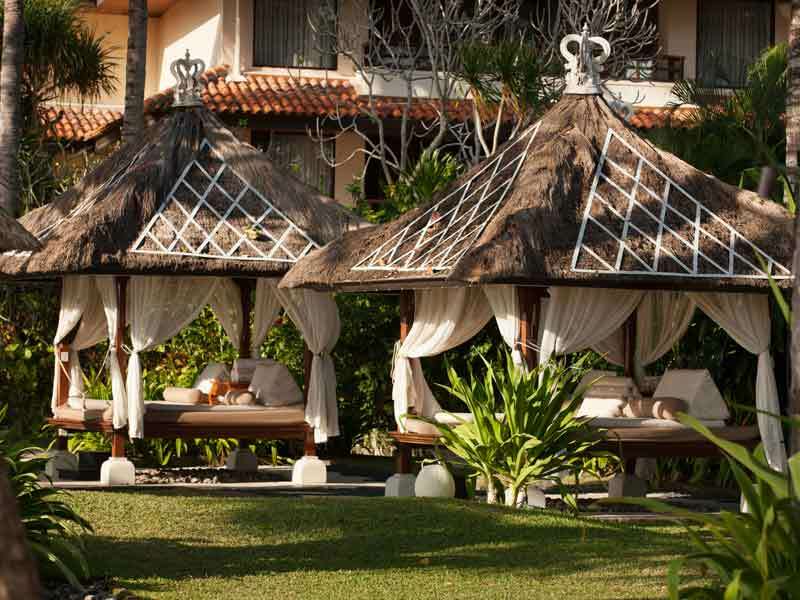 The Deluxe Garden terraces are a taste of modern luxury in Bali. Featuring the signature Heavenly® Bed and design-driven, marble bathroom, these terraces also include a private balcony, walk-in wardrobe, 39” flat-screen TV, Wi-Fi, complimentary access to the Health Club, breakfast and refreshment centre. 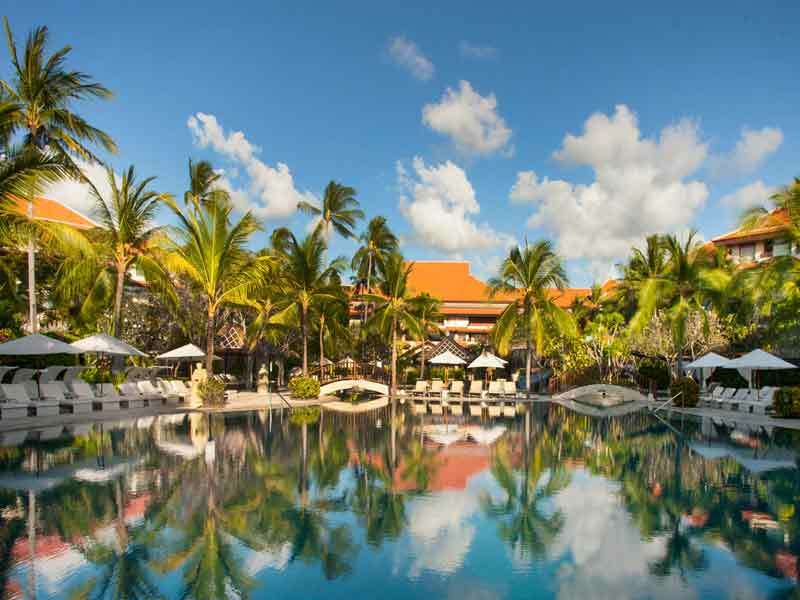 Deluxe Pool Terrace – UPGRADE from only $600 per person! Watch the kids swim in the pool from your private balcony when staying in the Deluxe Pool Terrace room. These terraces are a comfortable 38sq. metre home away from home. Boasting luxury modern design and bathed in natural sunlight, the Deluxe Pool Terrace is a favourite among guests. Whether on a romantic escape or seeking family accommodation, these rooms can accommodate up to 3 adults or 2 adults and 2 children. They feature a signature Heavenly® Bed and design-driven, marble bathroom, private balcony, walk-in wardrobe, 39” flat-screen TV, Wi-Fi, complimentary access to the Health Club, breakfast and refreshment centre. 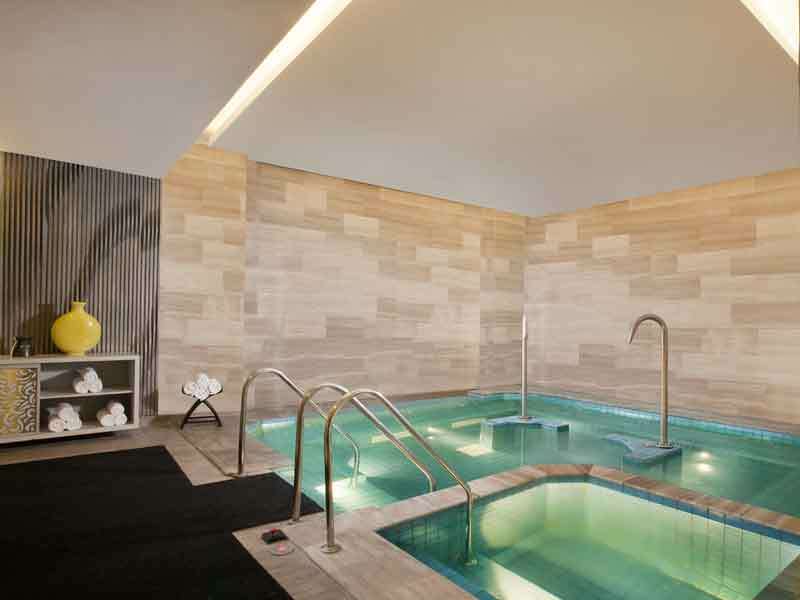 Westin Suite – UPGRADE from only $1500 per person! The 76sq. 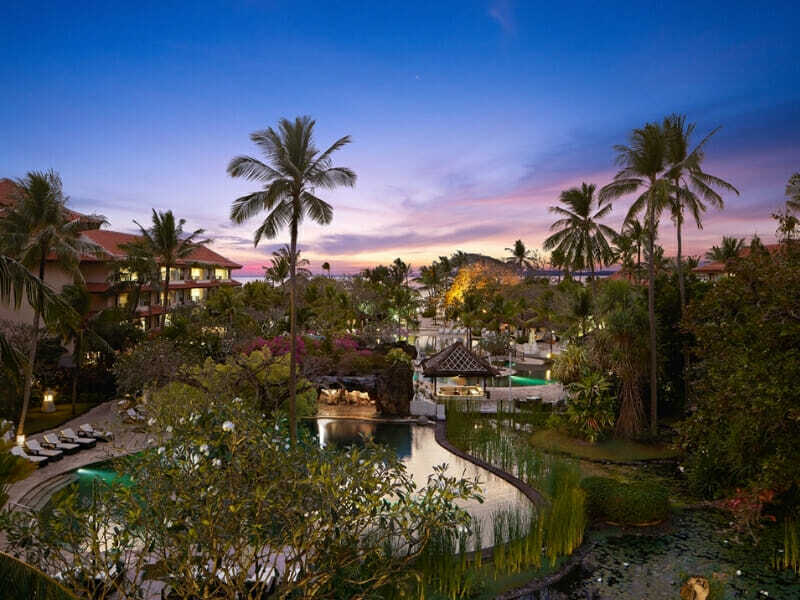 metre Westin suite is a sprawling abode to call home on your Bali holiday. 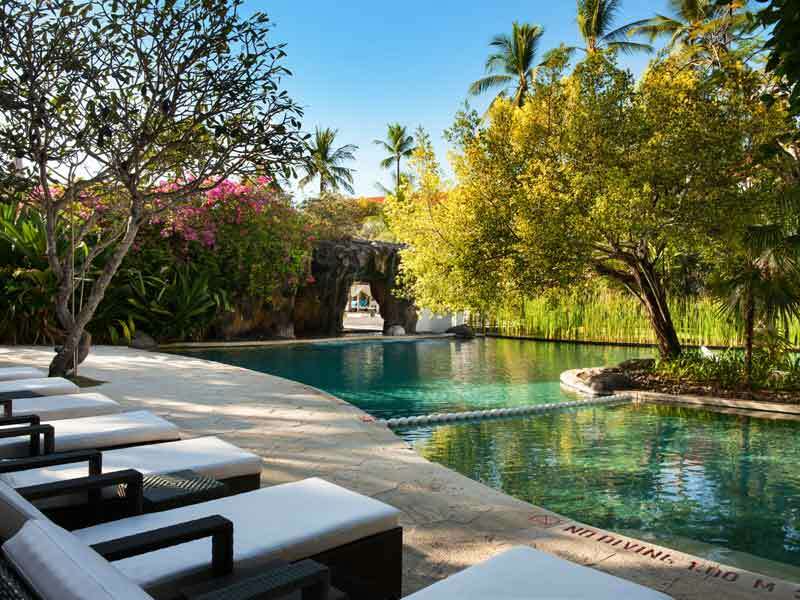 Complete with detailed luxury design, a separate living room, dining area and bedroom, this accommodation ranks among the top Bali luxury resorts in the area. Enjoy an oversized balcony with garden or pool views, a signature King-size Heavenly® Bed, grand bathroom with a separate bathtub, 42″ flat-screen TV, audio-visual entertainment, centrally controlled lighting, dual walk-in wardrobe and more! 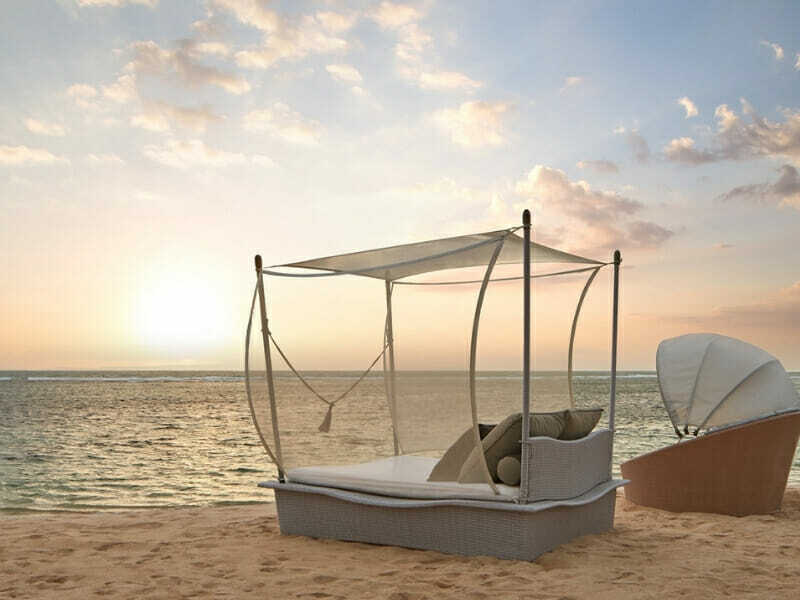 Couples and families all relish in this tranquil retreat at the Westin Nusa Dua, Bali! Award-winning, 5-star luxury for the entire family. 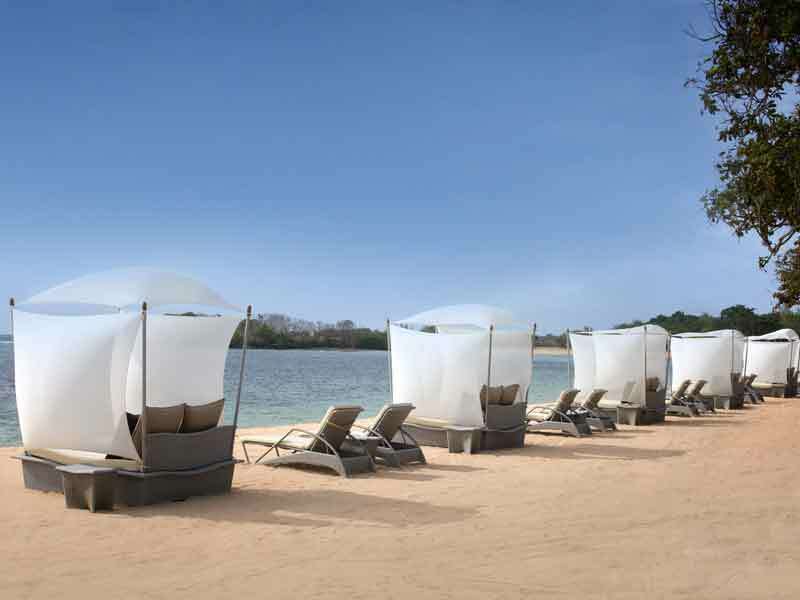 The Westin Resort Nusa Dua is the ultimate destination for travellers seeking fun-filled holidays, relaxation and to be immersed in a beautifully tropical setting. 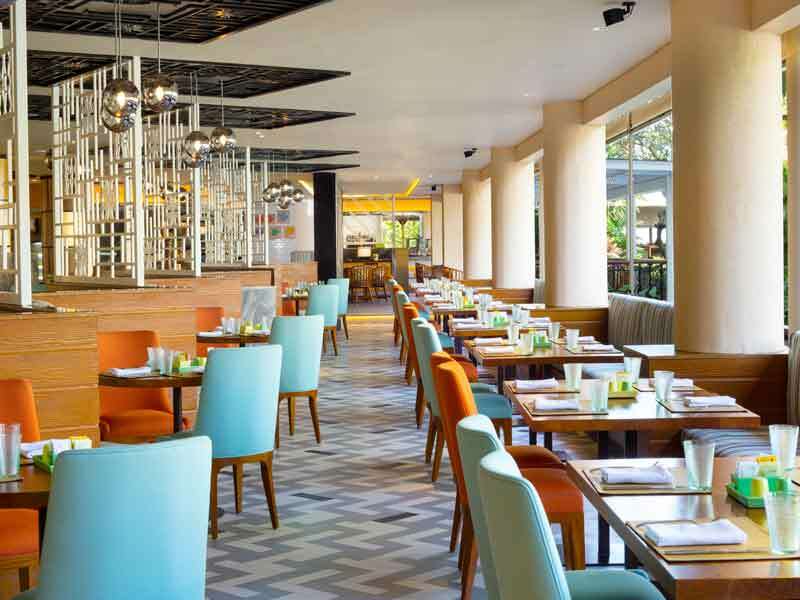 Click here to read more about The Westin Resort Nusa Dua. ^AIRFARES are based on best available economy class airfares with various budget carriers including 20kg luggage allowance per person. Flights may not be direct or operate daily and are subject to promotional airfare availability. Air surcharges apply during Australian school holidays. Charges may apply for changes or cancellations to your holiday. 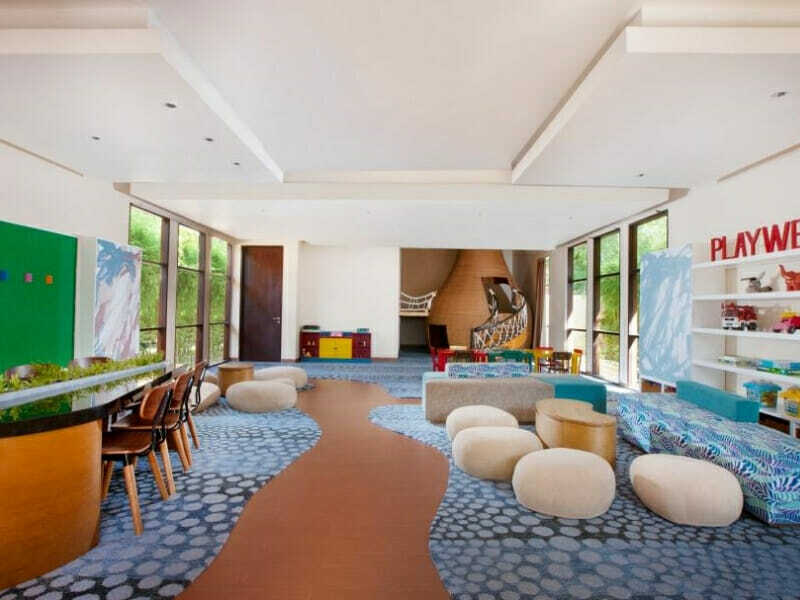 #Kids Stay, Play & Eat Breakfast FREE: 2 Children under 12 years stay free using existing bedding (when staying in a room with a double-double bedding configuration) and receive complimentary breakfast. 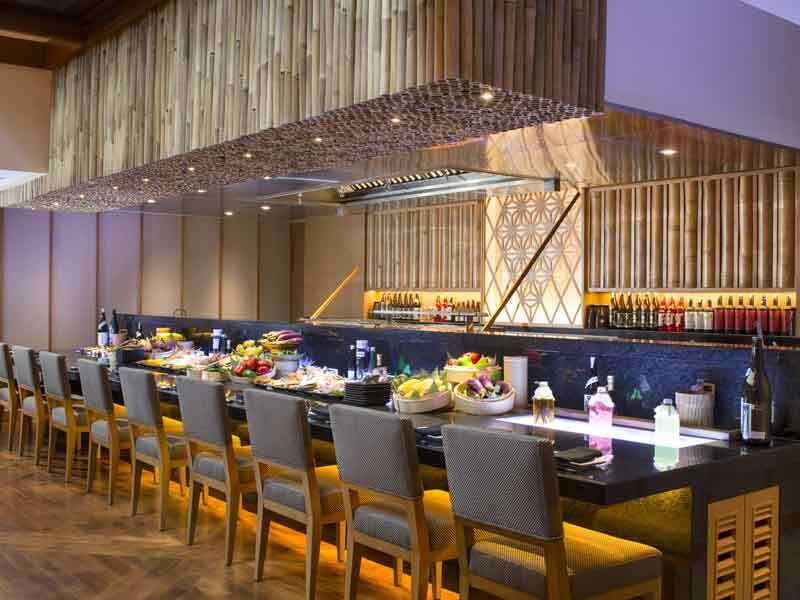 *$1000 Wine, Dine & Spa Credit: This amount is to be credited to the guest’s room account on check-in which can then be applied towards all food, beverage & Spa product at The Resort and cannot be applied towards external third party service providers e.g. Tour). Includes a guide, return transfer from hotel and relevant entrance & parking fees. This tour is non refundable and not transferrable. Only valid for guests staying in South Bali and Ubud area. Guests are to meet their guide in hotel lobby on the day of tour.